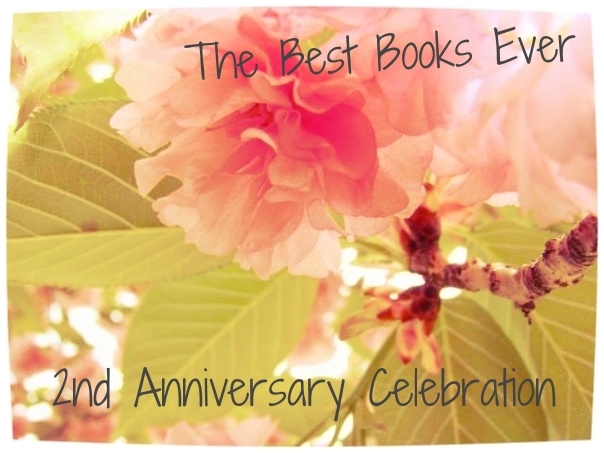 The Best Books Ever: 2nd Anniversary Celebration! 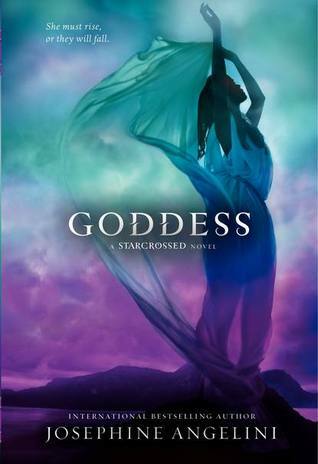 Get to know Coranne and win Goddess! 2nd Anniversary Celebration! Get to know Coranne and win Goddess! Well, it wouldn't be a celebration without spending some time getting to know Coranne, who started this blog! Take us through a Day in the Life of Coranne! 4:00am Feed Baby #2 and put him back to bed. Little man #1 inevitably wakes up- get him back to bed and then get baby #2 back to bed again. 6:00am Little man #1 wakes up for the day. After moaning and bribing and begging little man #1 to go back to bed, I crawl out of bed and start our morning routine- potty (we are potty training), breakfast, toys, wiping noses, the fun stuff! 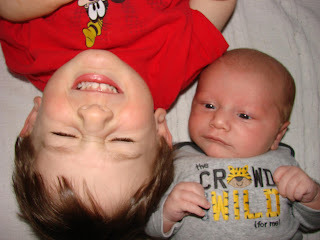 This continues on, potty trips, phone calls, cleaning, wiping noses, calming tantrums, keeping number one and two entertained, changing diapers, feeding bottles until about 3pm when my husband gets home. What has been the most rewarding part of blogging for you? Getting to read SO many books I never would have given the time of day to before. I have always been a big reader, but I stuck mainly to high fantasy or urban fantasy- I never really branched out. I have now found that I actually really enjoy contemporary books more than I ever did. I read sci-fi, dystopian, and historical books. I still don't like ghosts or zombies though, blech. What is your favorite book that you've discovered through blogging?Shadow and Bone by Leigh Bardugo. I originally heard about it through Elizabeth Fama because they were originally on the Fierce Reads tour together. She had so many wonderful things to say about it (and I trust her opinion on books). It was fantastic! I see your three book question and raise you this: you, desert island, one book. Which is it? To be honest, my Bible. But discounting that one, probably a book on how to survive on a deserted island :P I don't think I could pick just one fiction book- thinking about it kinda makes my head want to explode! In GIF form, tell us how you are feeling right now. 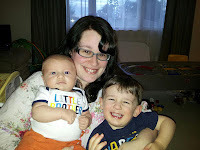 Amanda Coranne Copulos is a mom of two little boys. She constantly has a book in hand and has perfected the art of holding a baby with one arm, reading with another hand, and doing laundry with her feet. Amanda met all her co-bloggers at Penn State University (with the exception of Alex, he has had to put up with Amanda's antics his entire life). Amanda loves sleeping, fairy tales, cannolis, and shaking her rump to Just Dance. Wanna win this? Enter below! This post reminds me of how much I love you, Amanda. Happy Blogoversary!!!!!! Here's wishing you many, many more :) Thanks for sharing! Okay, the cat gif is so in line with how I'm feeling as well lol!!! I just wish I was as cute as that kitten! Great blog! I barely found about these types of book blogs and I love them. THe cats adorable. ANd I love the way your blog looks. Love the cat. And I have had so many days like that! Hey great giveaway! I'd really love to read this book. I was wondering...if I wanna participate in the best books giveaway coming up in early June do I sign up here somewhere or on the iamareader site? Hi Diamond! You can sign up either with us (on the Linky on this post: http://www.thebestbooksever.com/2013/05/the-best-book-ever-giveaway-hop.html ) or at the Iamareader site. It's the same Linky, so you only need to sign up in one place. Hope to see you around the hop!